This novel is written in Japanese. I've updated the image of Circle Profile at DLsite.com. 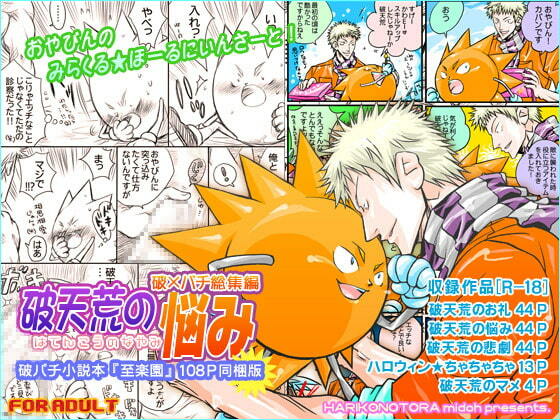 Ginshin have hugged favorite partner (Fuhan) from behind. White (cream) Christmas by deformed version of the boys. I has released a special page in my information page. You can read the introduction of the characters.